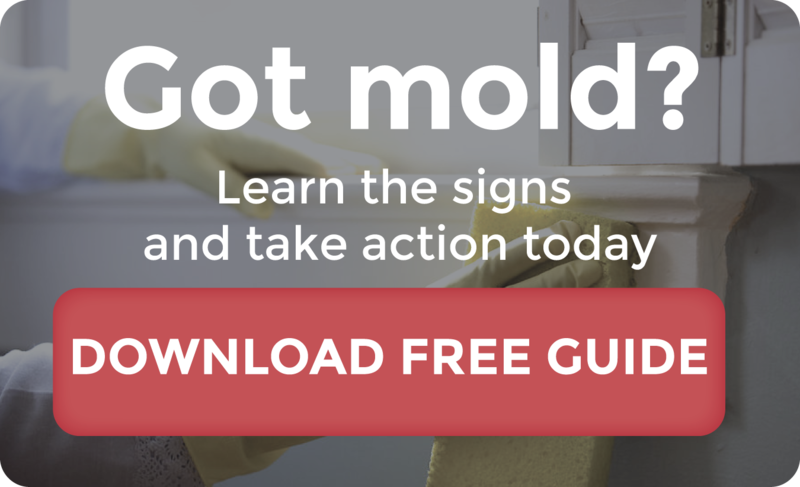 Of all the environmental hazards we encounter, mold has proven to be one of the most common and difficult to manage, and it can plague your home throughout the year. It often grows rapidly in moisture from leaky roofs and pipes, and with chronic exposure, it can cause health concerns ranging from itchy eyes and a nagging cough to asthma and serious allergic reactions. Health aside, rampant mold can also seriously compromise the value of your property, so it is important that you know if it is present in your current or future home. 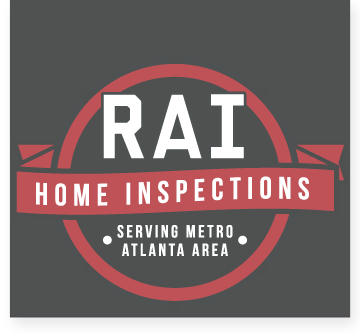 Here at RAI, we are mold-certified, so we can identify it among a host of other environmental hazards that can threaten you and your family. Mold is a major problem in the United States, and health experts continue to compile all the research they can to help educate homeowners on the symptoms of mold exposure. So far, studies conducted by the Center for Disease Control and the Environmental Protection Agency have shown staggering statistics connecting household dampness and mold to respiratory illness. 4.6 million asthma patients translates to approximately $3.5 million in health bills annually. Studies show that approximately 50% of homes have some form of ongoing or growing water damage or dampness. It is easy to see why we put so much emphasis on the importance of mold testing your home. 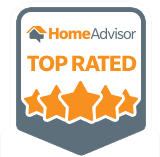 A full home inspection from our experts will put your mind at ease and ensure the safety of you and your family and the value of your home. One of our qualified inspectors will conduct a visual survey of your property, and collect samples from surfaces that are at risk for contamination. We also have state-of-the-art technology to test your air and home ventilation systems, which can detect otherwise hidden traces of various molds and mildews. We will then analyze the composition of our samples, and will send you a detailed report of our findings. 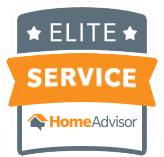 Not only can we give you accurate reports of mold in your current or future home, but we can give you those results on a much faster timetable than other inspection services. We take pride in our turnaround, so if you aren’t interested in waiting for weeks for your results, we are the people to call. Mold is not a problem to put off. The longer you wait, the more it grows and the harder it becomes to treat and remove. 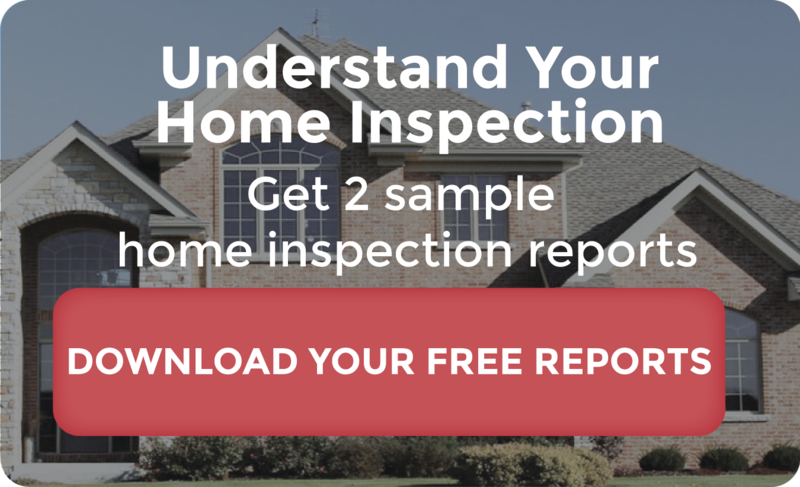 All houses should be inspected, tested, and treated, but if you’ve noticed any unexplained respiratory symptoms (particularly in winter months when you’re inside more often) or have any other reason to suspect mold, it is imperative you have your house inspected as soon as possible. Think you are at risk? Contact one of our experts today!